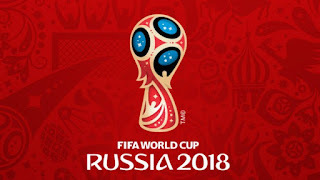 Hi guys, the Official 2018 Russia FIFA World Cup is finally here and it remains just 4 Days to go. Many will support their nations and will even fly to Russia to watch the Live Game. 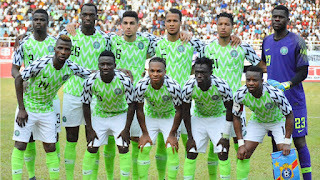 Some also will stream the Matches on their Television through Free to Air, Subscription and other Satelite TVs like DSTV, TSTV and the rest. 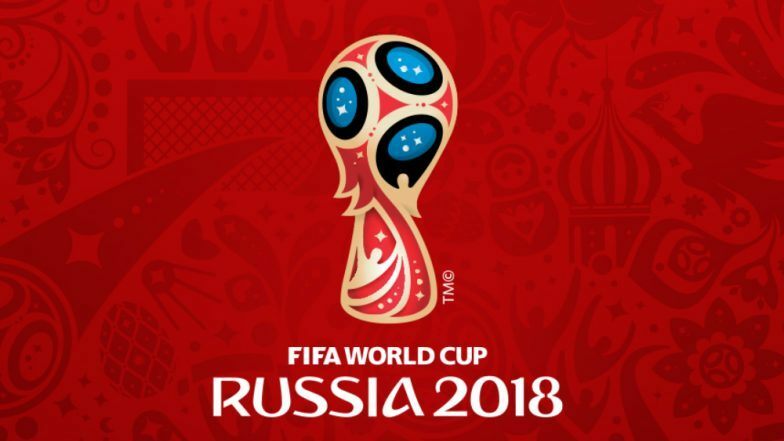 If you are also planning to watch the FIFA World Cup Russia 2018 on your Android device, then this post is for you. You will be able to stream and watch All Group Stages and elimination Stages matches for Free and Live without any interruption and Lags in the game. The best way to even do so without any issues is to use the Official Youtube application or UcheTechs Downloader. These are the 5 African Teams that Qualified for the #2018_FIFA_World_Cup in Russia. To stream and watch your favorite countries, here are the recommendations you need and also some ways to watch the World-wide game. There are possibly more ways to do this, but I will inform you only the 2 options i will utilize. Nice one bro, but I'll advise you write another article on how to stream live matches with modbro app, then you'll add the link to where you said 2018 matches on mobro..